In early October I was contacted by DJ Richard Mills, one of New Zealand's finest wedding DJs, informing me that he was coming to Sydney to entertain at a wedding of an old friend. 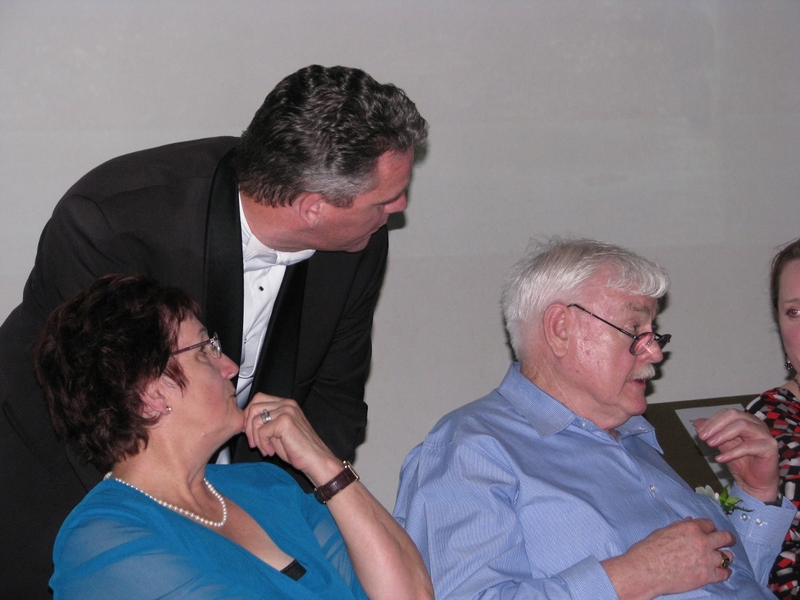 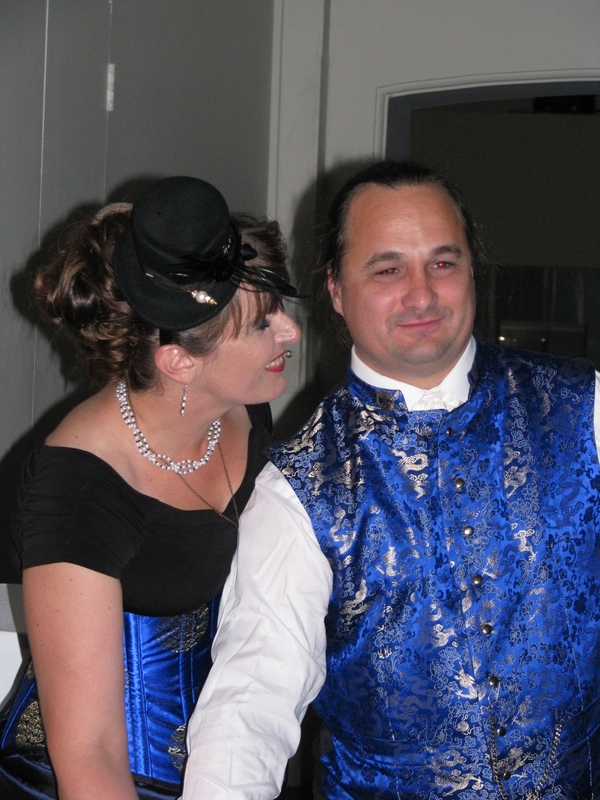 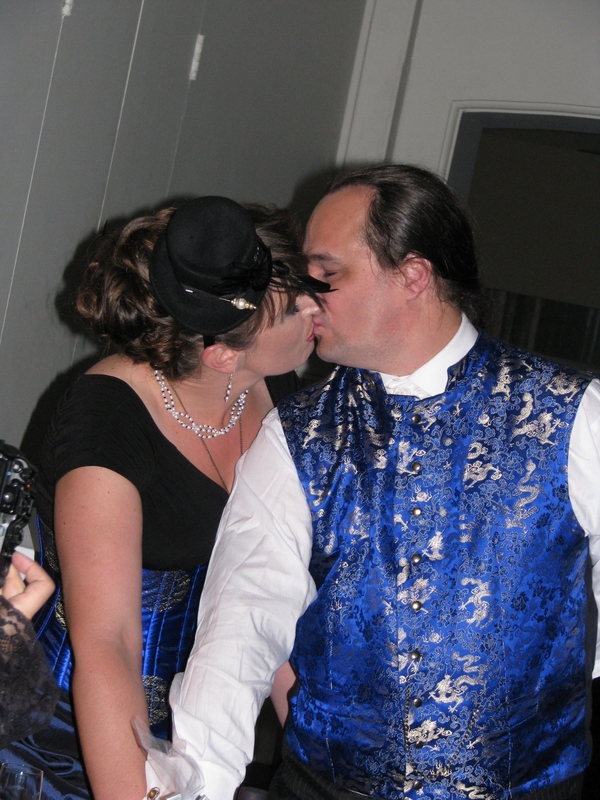 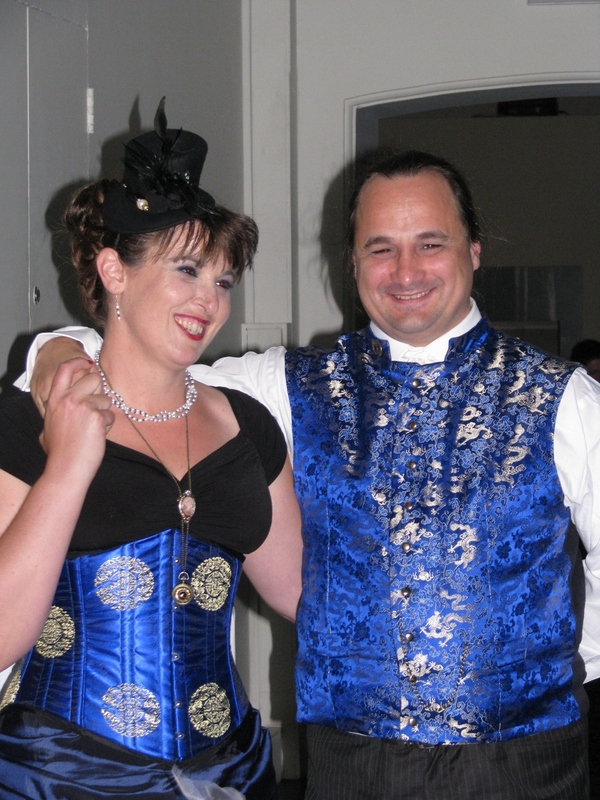 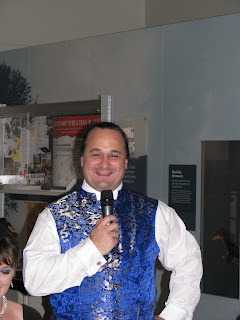 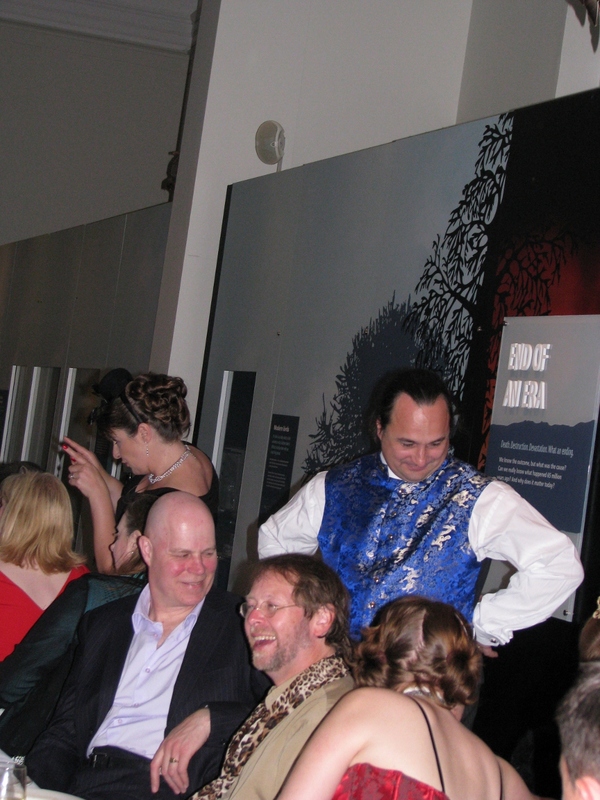 DJ Richard and I have had many trans Tasman conversations over the years about weddings, equipment, and all things DJ. 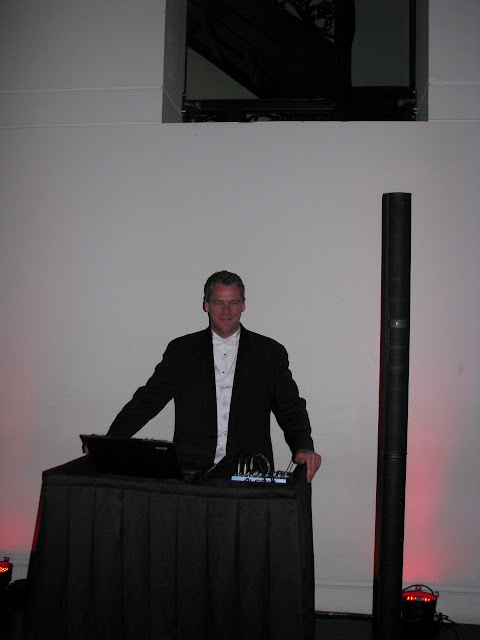 I was very pleased when DJ Richard asked if I was willing to ride along, assist and provide some feedback - I of course jumped at this opportunity and also helped out with the audio requirements. Alonya and Richard (the groom) were married at the Archibald Fountain in Hyde Park earlier in the afternoon, following which, as it was also Remembrance Day, Alonya decided to lay her bouquet at the ANZAC Memorial in Hyde Park. 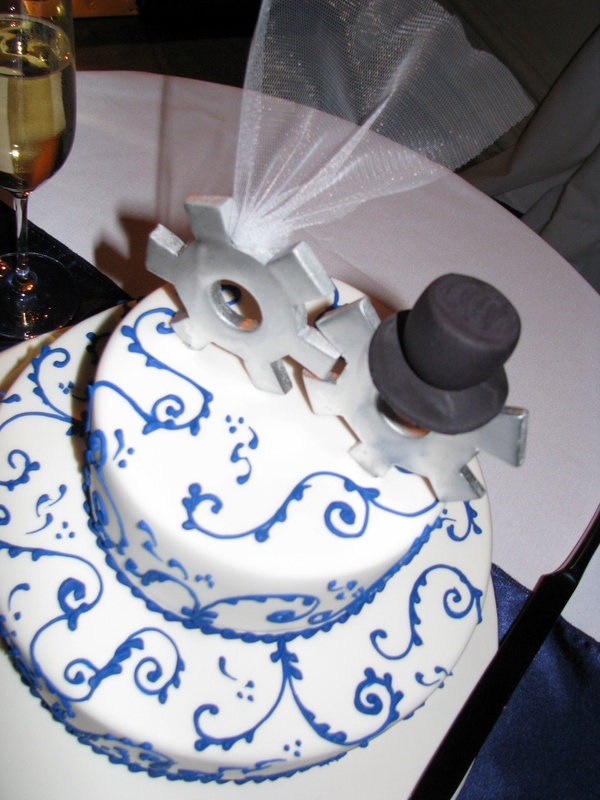 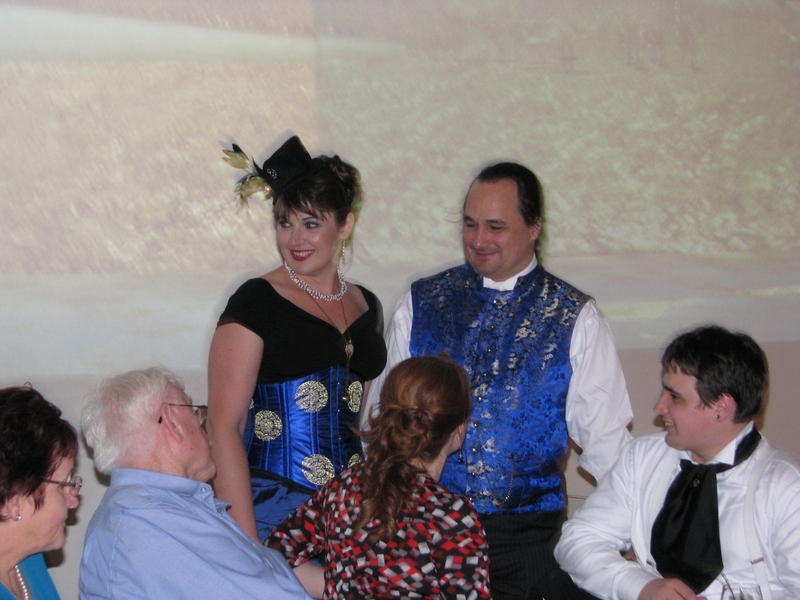 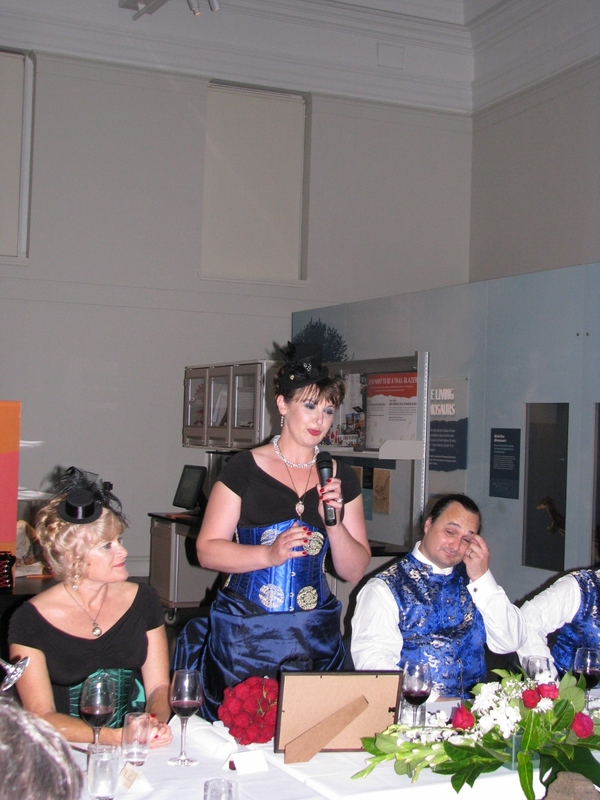 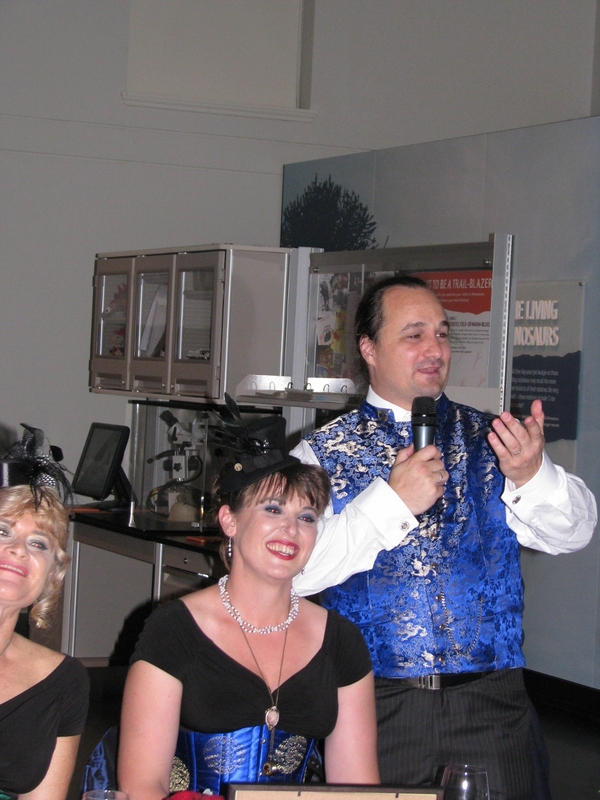 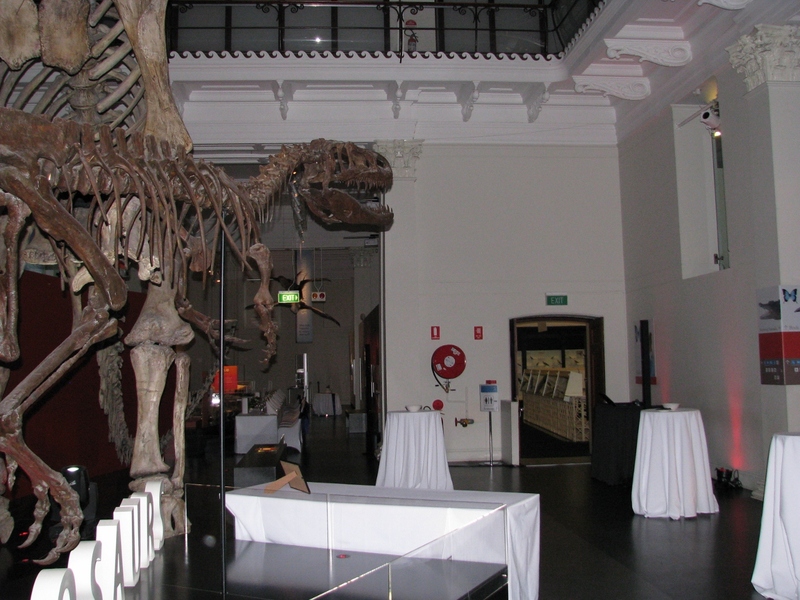 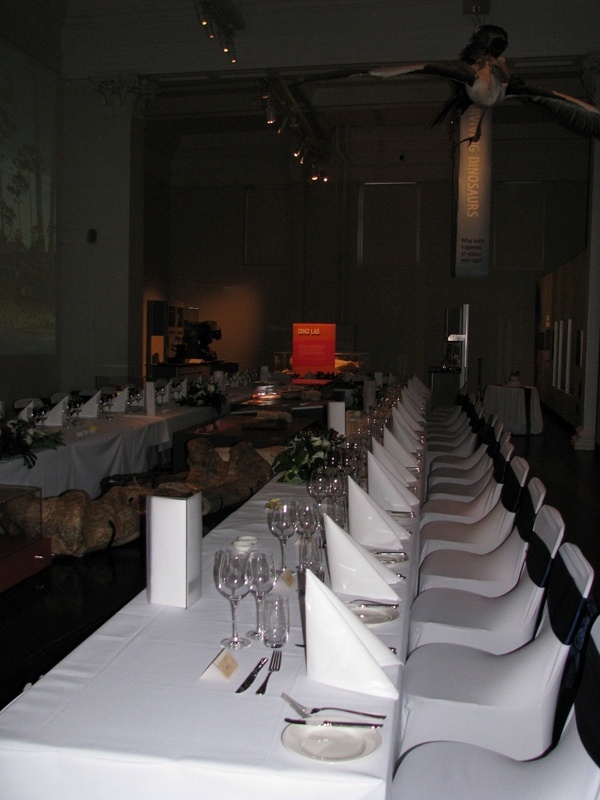 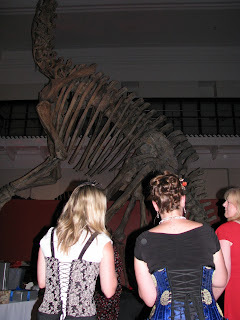 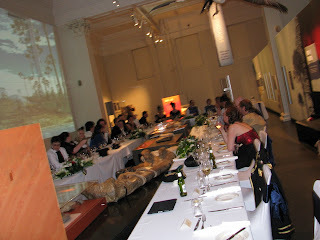 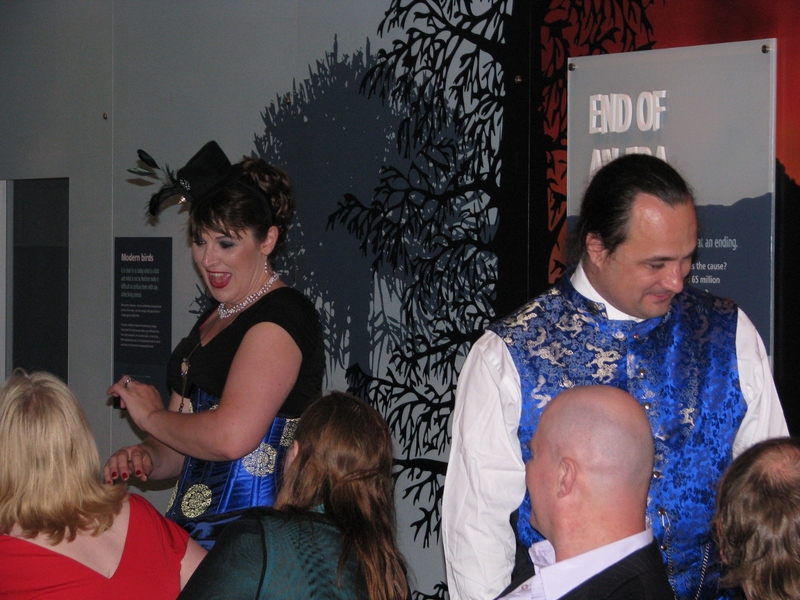 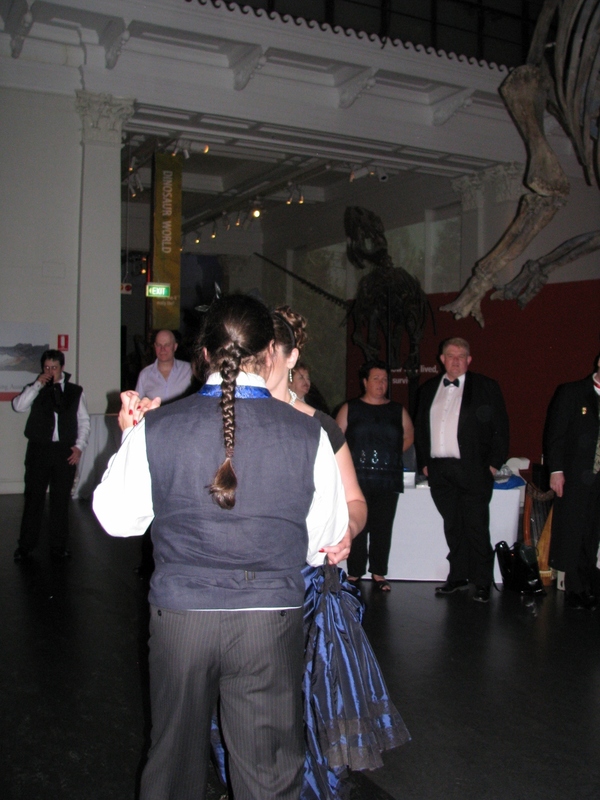 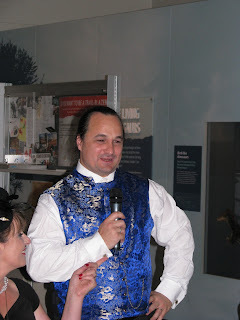 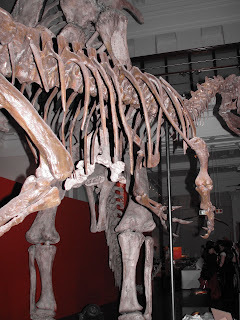 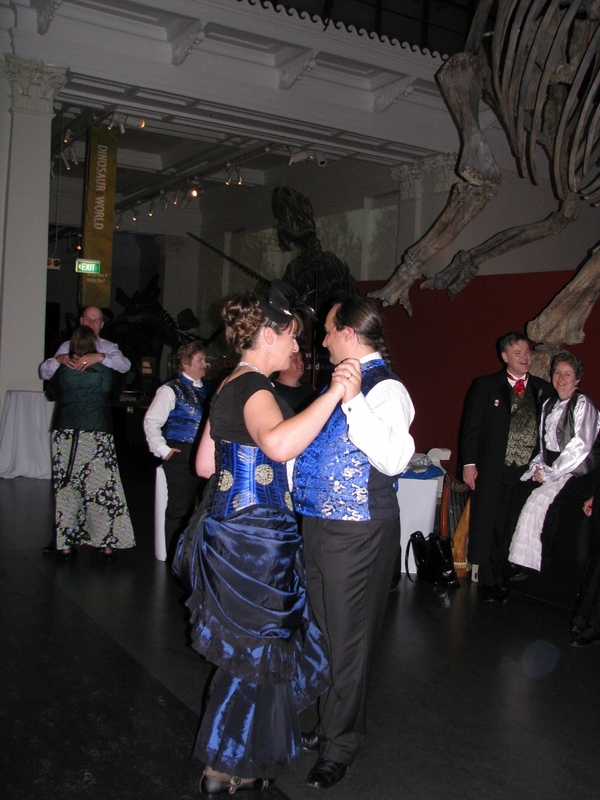 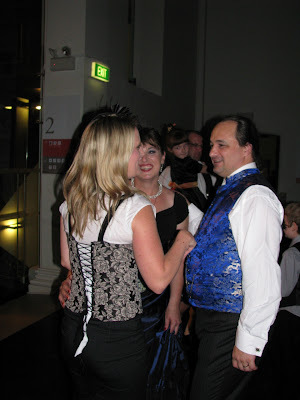 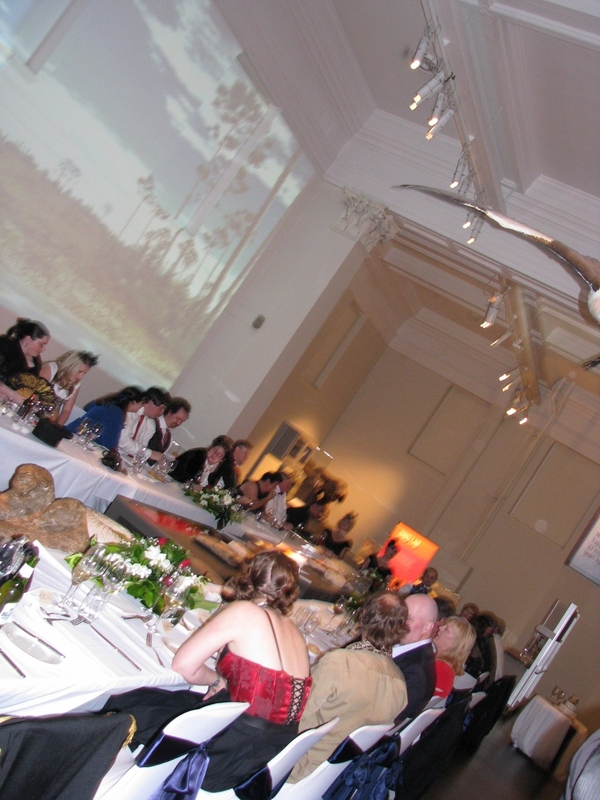 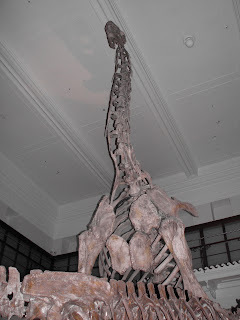 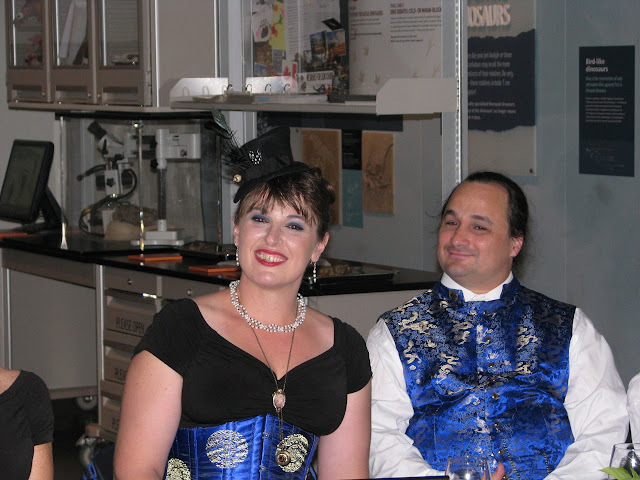 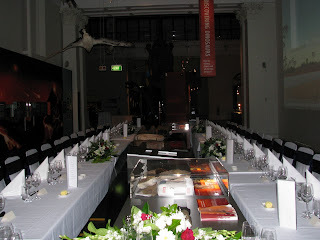 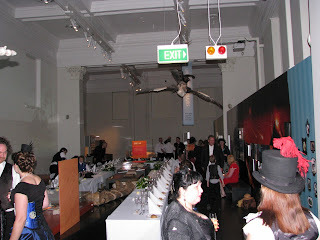 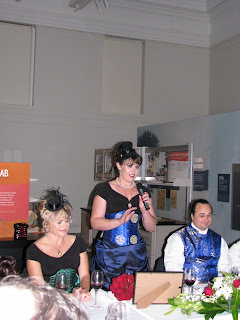 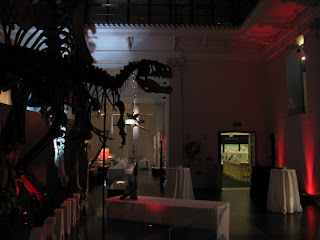 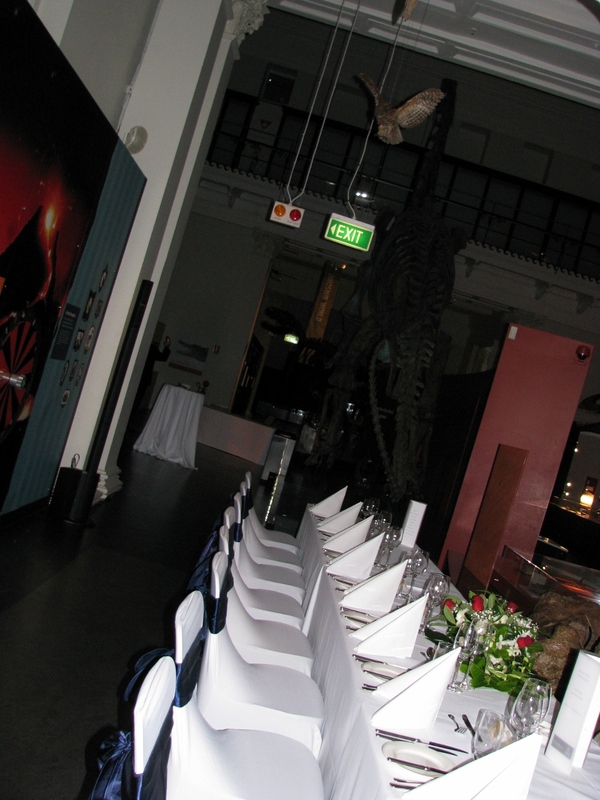 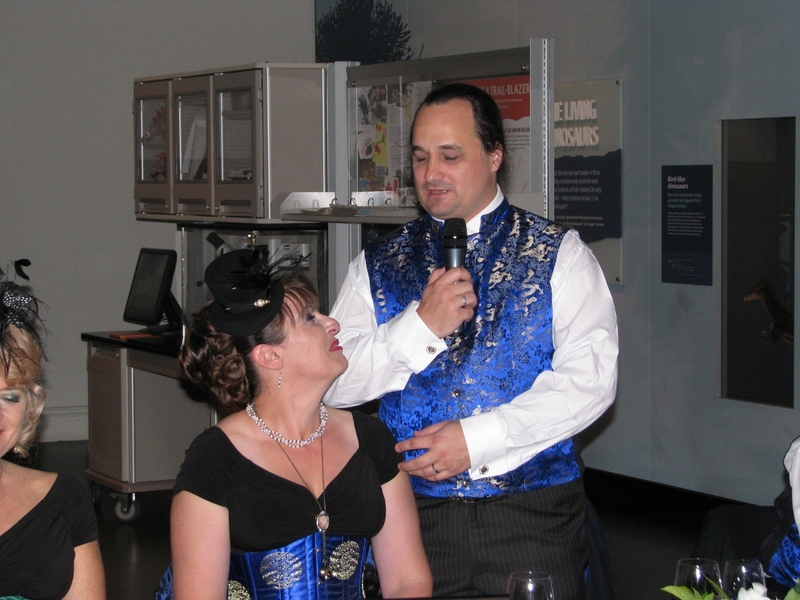 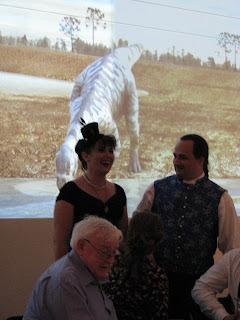 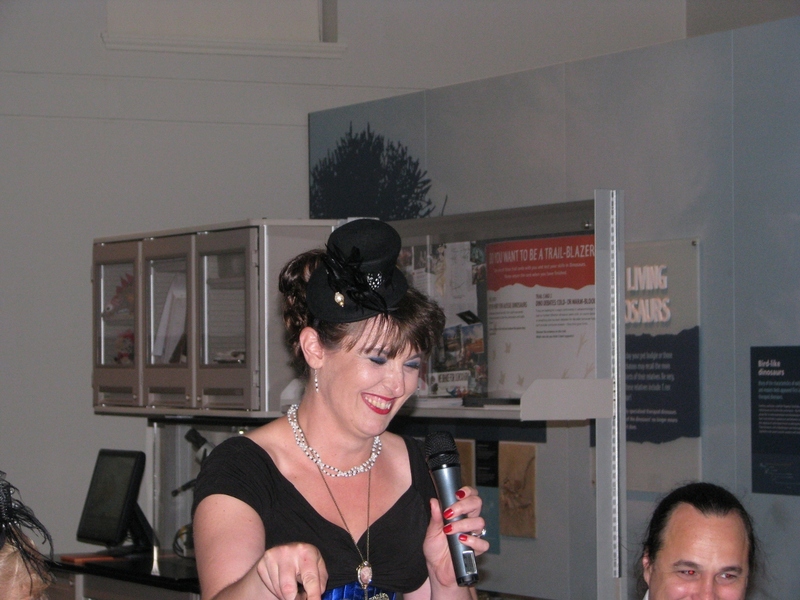 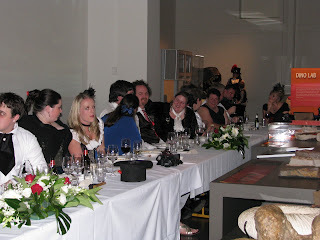 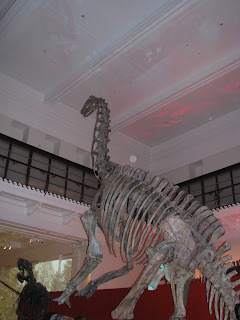 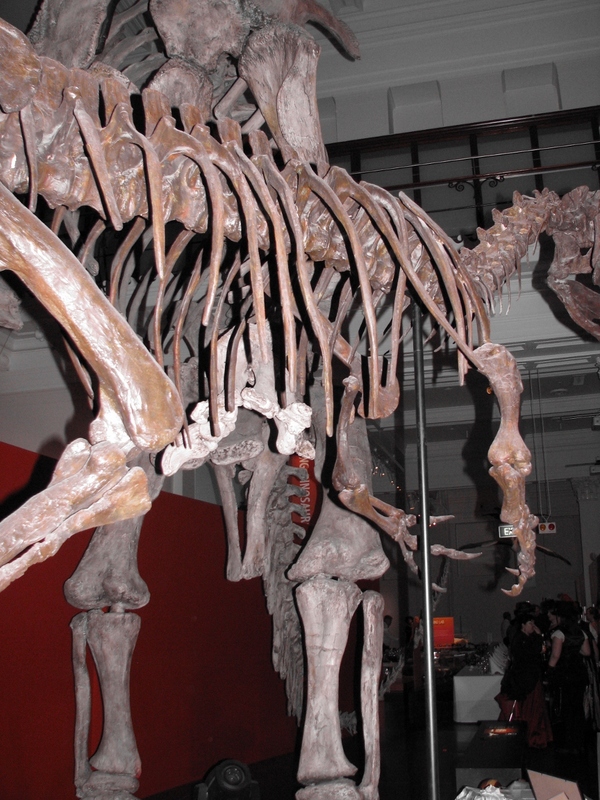 The intimate Reception for 40 guests, was held in the Dinosaur Room of the Australian Museum with the theme being Steampunk. 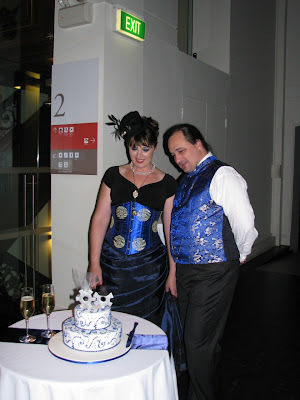 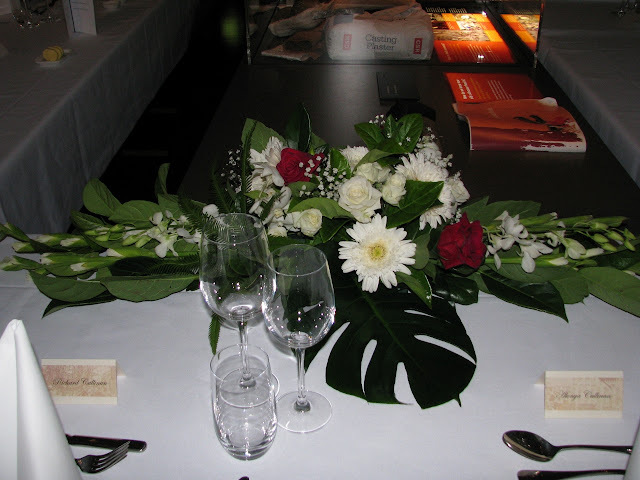 It was a very lovely, relaxed wedding reception and a delight to meet Alonya and Richard who are both happy go lucky and warm people..that are so in love and just perfect for one another. 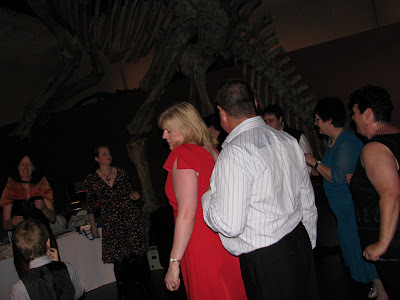 It was great to be at a wedding where there really was no pressure on me, I could take everything in, witness the love between two lovely people, who I might add really made me feel like I was an invited guest and observe another professional work their magic. Enjoy the pictorial record of Alonya and Richard's Wedding. 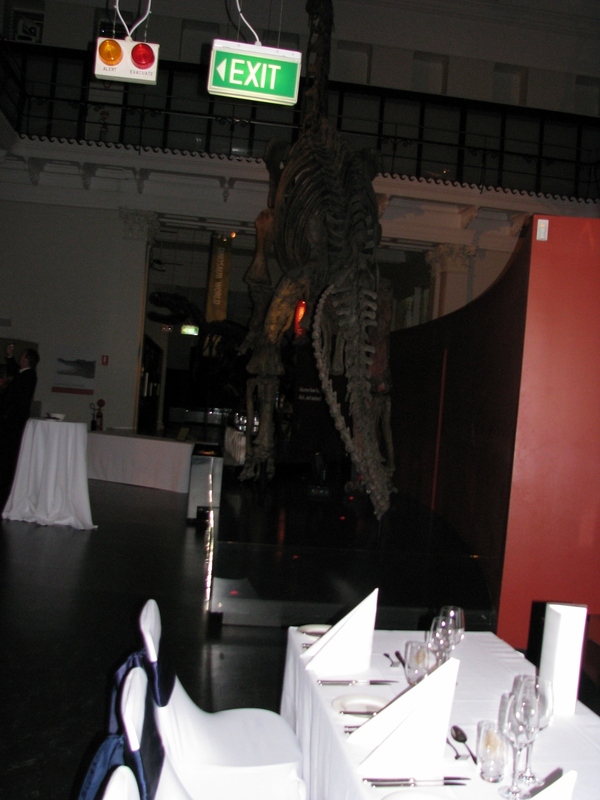 What an honour it was to entertain for such a lovely couple, in such astonishing surroundings and alongside a DJ of your calibre Serge. 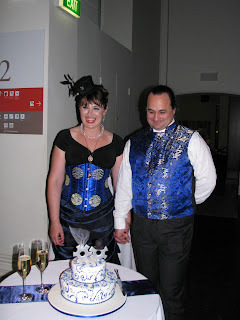 Thank you for all your help- you made the day so very much easier for me. 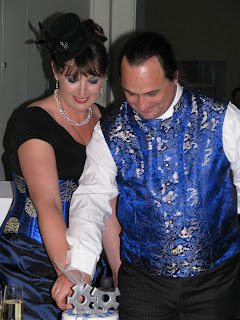 We would like to thank Serge and Richard for providing the most mind-blowing and fun wedding reception. 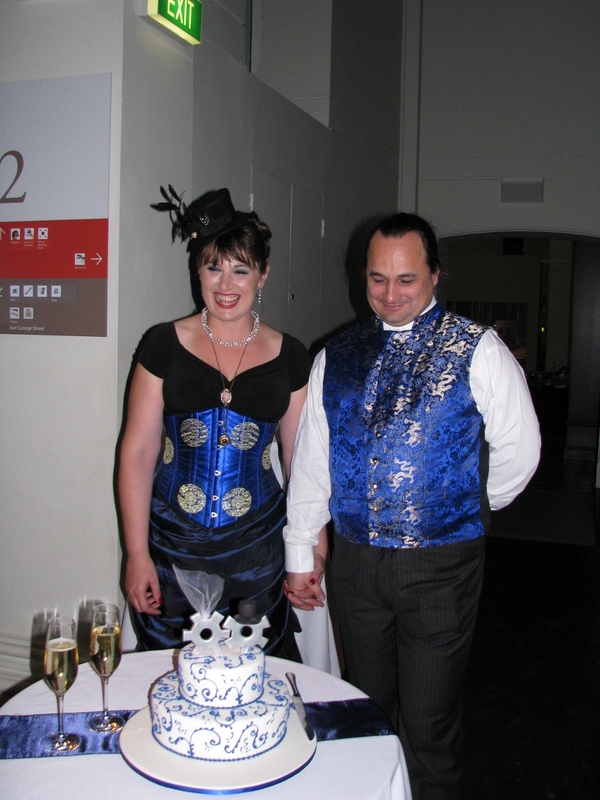 Thank you Serge for sharing your photos of our special day and we are pleased that you and DJ Richard could share it with us.